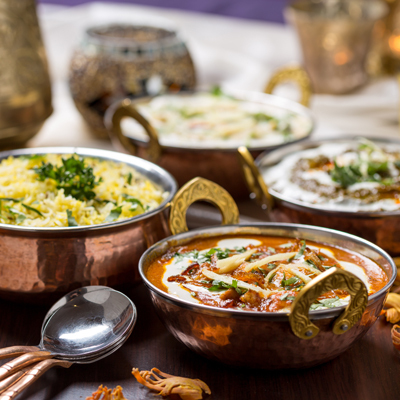 With a wide selection of vegetarian and non-vegetarian dishes to select from, we are able to create a bespoke package to accommodate various budgets. Quality, Innovation, Professionalism and Customer Satisfaction are the four main values which drives everyone at Satkeer Catering. These values shape the way we operate and how we work with our clients, to ensure your event is an experience to be remembered, by yourselves and your guests. agreeing the best way to deliver them. that our clients have become accustomed to.